Here we are again for our 8th teardown. Agents are probably interested in the Mission development, but we have a plethora of changes both obvious and non-obvious to get through. So lets get started. So iOS users can rejoice as push notifications and portal submissions are almost here. Its sad to see passcode redeem still missing from that list, but my bet would be that Apple counted passcodes as “in app-purchases”, thus was trying to force Niantic to abide by their 30% cut or remove the feature. (If you didn’t know, all in app purchases on iTunes require a cut to go back to Apple). 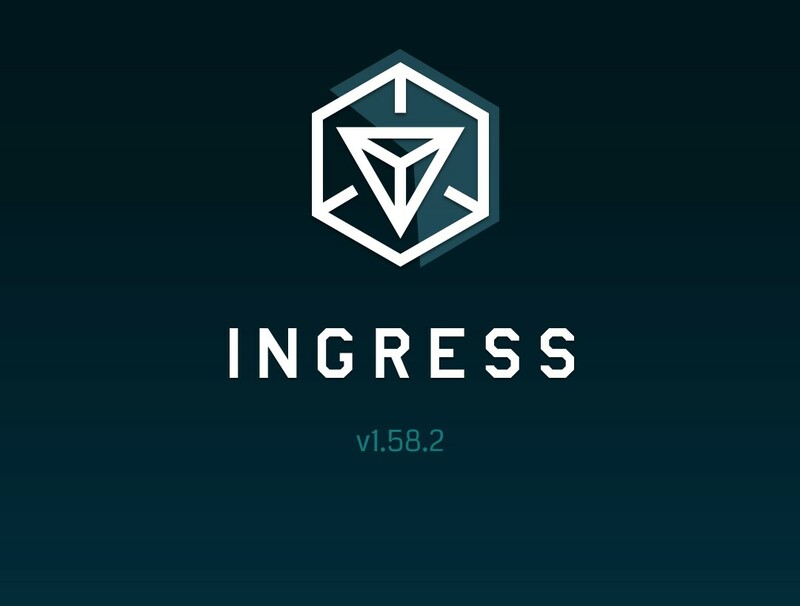 Niantic just added passcodes back to the Intel Map to get around this. At first glance, the term root naturally belongs with Android devices while the term jailbreaking belongs with Apple devices. So this change immediately scared myself being an Android device rooter. However, upon further investigation it seemed to be more pointed towards the iOS crowd of scanners. 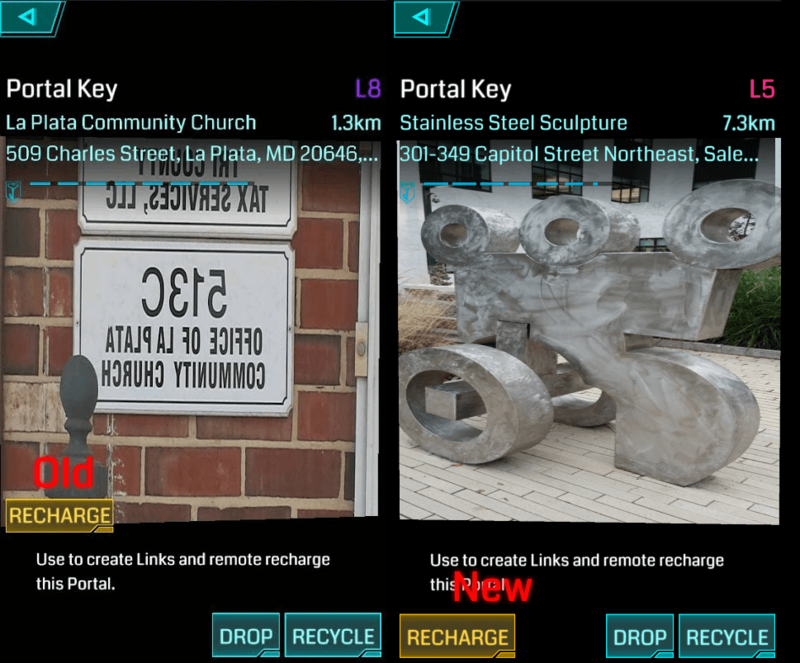 These following boolean values below are part of the DeviceInfo clause that is sent when you play Ingress. To name what is already sent on that DeviceInfo list includes (board, bootloader, brand, device, deviceId, display, fingerprint, hardware, manufacturer, model, product, rooted, tags, and type). Most of these values can be found in your build.prop. I am unsure how iOS works with these values as this list has both Apple only and Android only values. For those who don’t know, Cydia is an alternative app store where everything not approved for the Apple app store ends up. Unfortunately, its name is more popularly known for housing illegal and cracked content when its additional strengths includes software packages to tweak the theme/look of an iOS device. We can summarise with the point being a stock iPhone does not have this application by default. Some crafty hands are required to install and run Cydia. Substrate on the other hand used to be solely for iOS until recently when it made its appearance in Android. Substrate without going into too much details act as an intelligent hook point framework allowing you to inject into any processes on either system. This tool has been used for gaining root on Android devices and many other things. It could also be used to abuse Ingress, which is probably why it’s on this list. Its important to note, we cannot truly assuming anything. This is simply our understanding of the information presented. We just hope this isn’t a lockout of all “jailbroken” Apple devices, as locking out all “rooted” Android devices would be a bad mistake. As you can see with CompletePassphraseObjectiveParams, we didn’t know what the response for that Passphrase Objective would be, but now since we have the “expected” response values we know it has to contain a “passphraseAnswer” which sure sounds a lot like passcode decoding via a mission. There was a huge amount of changes in layouts and views for Medals. However, I must reiterate that Medals are not the same as Badges. It appears Medals will be isolated to Missions and be contained within their own views and dialog boxes. Then again, we might see a tiny bit of overlap where medals and badges can co-exist. The below list shows medal and badge names which were found referenced in the same layout files. Each fragment from 1 to 40 is an individual artifact identified via a glyph. They will either be in frozen or regular state depending on how you encounter them in-game. It seems work is evenly split among Missions and iOS changes. Though I’m very interested to hear the official release of 1.58.2. I want to see if there is an official announcement regarding these iOS changes or if its up to the community to abruptly run into them. Either way I’m excited for missions to launch and I’ll be back during the next version.